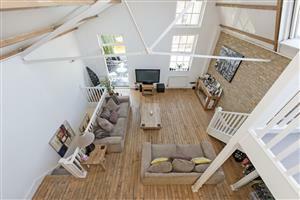 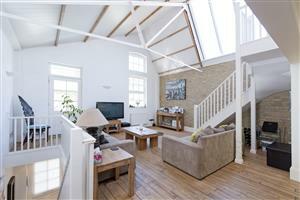 A stunning loft style house finished to a high specification and covering in excess of 1200 sq ft. 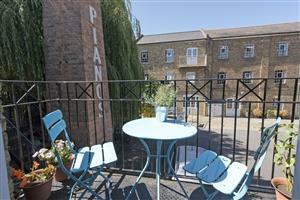 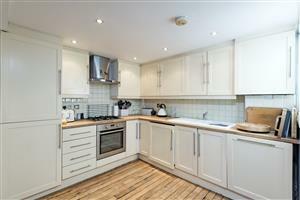 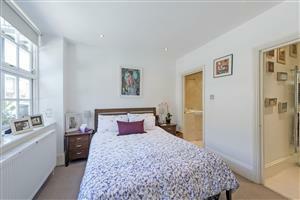 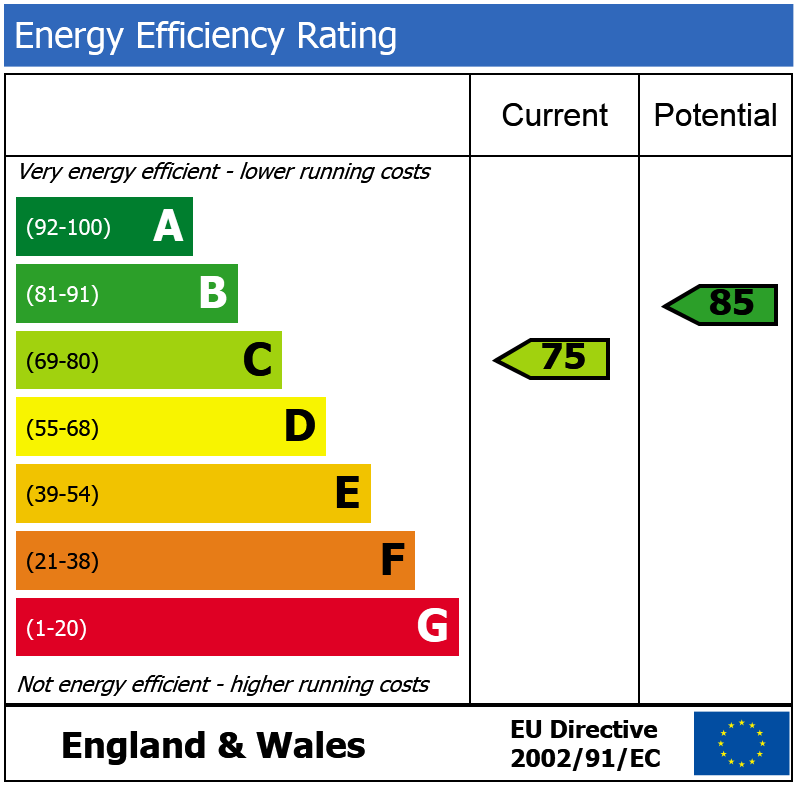 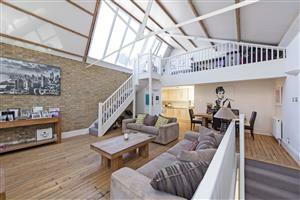 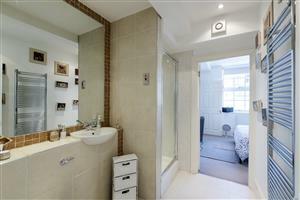 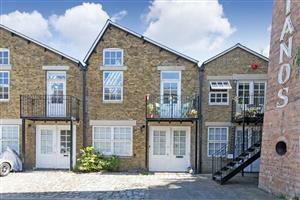 The house is situated on a Mews entered via security gates and benefits from an off street parking space. The property comprises on the ground floor two double bedrooms, one benefiting from an en-suite bathroom the other an en-suite shower room. 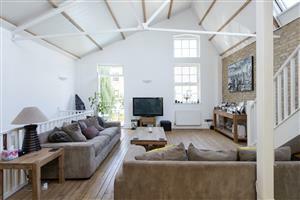 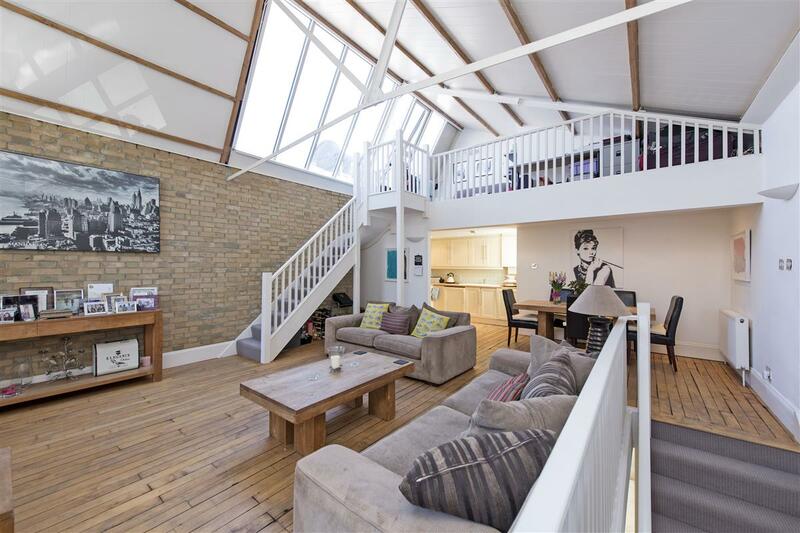 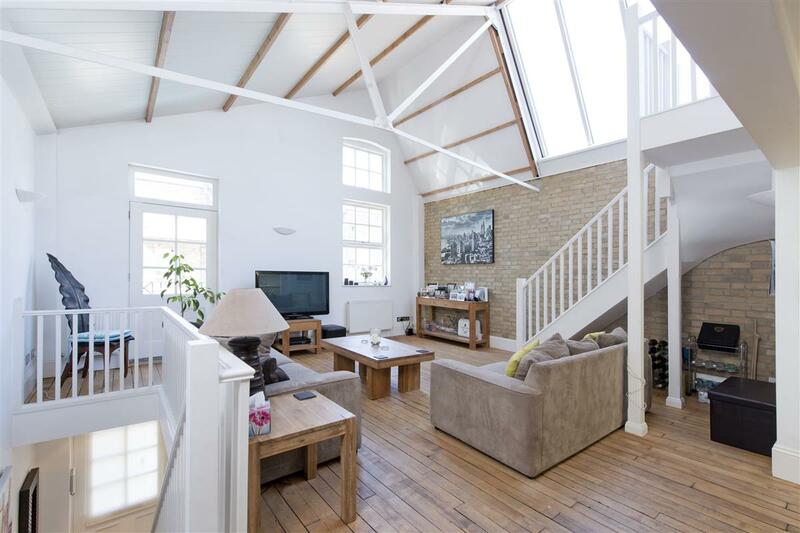 On the first floor is a particularly light double height reception room with wonderful wooden floors and exposed beams with a balcony to the front. 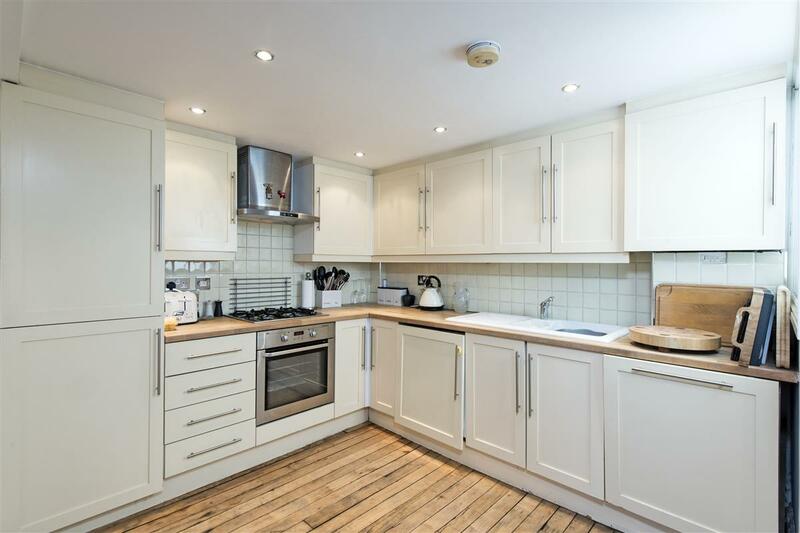 Leading from the reception room is an open plan kitchen area with modern units having been designed to allow for a dining table. 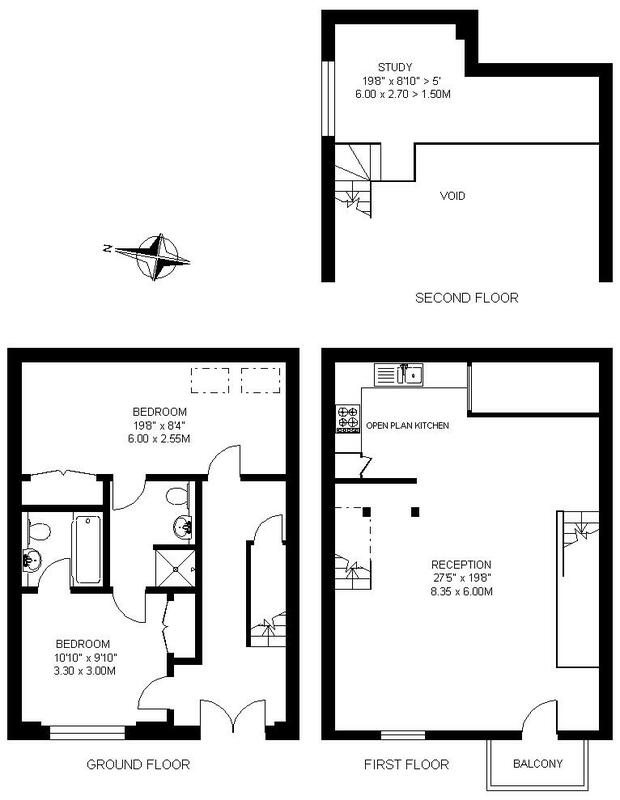 There is a mezzanine level that provides an ideal space for a study/studio. 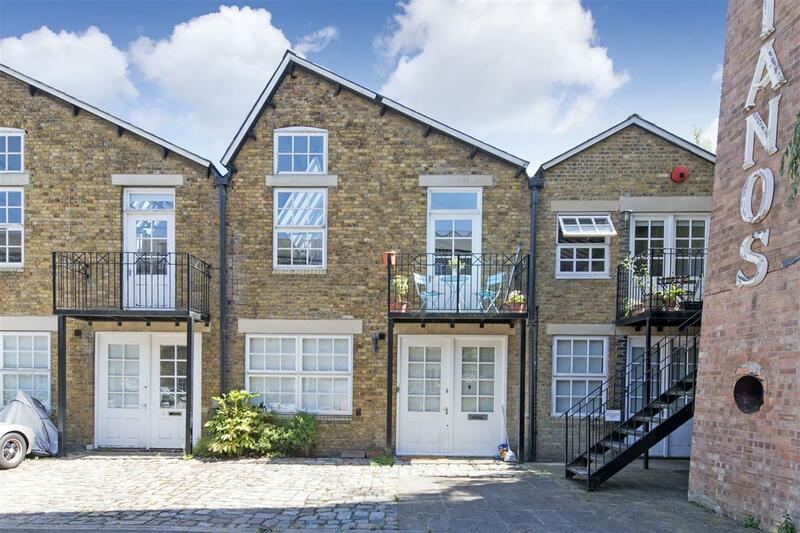 Welmer Mews is located off Clapham Park Road ideally placed to benefit from the specialist shop and restaurants on Abbeville Road and the shops in Clapham. Access north of the river can be achieved from a number of stations including Clapham Common and Clapham North underground stations (Northern Line Zone 2), and the mainline station at Clapham High Street that goes to Victoria.